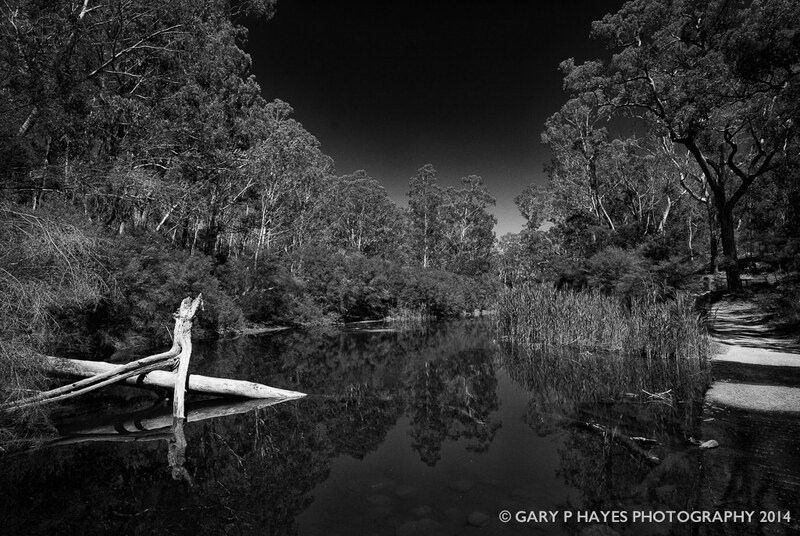 ABOUT: The Wolgan River flows out of Wollemi National Park and into the open Wolgan Valley. It passes through Newnes and when in full flow offers interesting compositions of foreground river leading up to high cliffs. It is worth exploring spots along the Newnes to Wolgan resort stretch and requires some scrambling down river banks to get best locations. PHOTO EQUIPMENT TO BRING: Bring a tripod and graduate filters as the light difference between foreground river and sunlit background can be vast. A 35m is a good overall foreground to background coverage lens but consider a longer 85mm + to compress the scene. GETTING TO THE SPOT/S: Drive to the end of the tarmac part of Wolgan Road (about 20km from Lidsdale) and pick up the river on the un-sealsed stretch towards Newnes.